During an after-hours event at Disneyland last night, the @Disneyland Twitter account and Disney Parks Blog joined forces to announce to the online community that the Disneyland Resort Diamond Celebration, marking the resort’s 60th anniversary, will begin Friday, May 22, 2015. New fireworks show: “Disneyland Forever” Fireworks Spectacular will change the way we look at fireworks on Main Street U.S.A. (and other park areas) forever. Utilizing projection and other special effects, the show will be completely immersive. Meaning, it won't matter when that inconsiderate dad standing in front of you puts his kid on his shoulders anymore. At least, that's what I am hoping! According to the Disney Parks Blog, this is the largest installation of projection mapping technology in a Disney park ever. This allows the buildings in the park to be come a canvas. From what I was able to see on a friend's video - the entire effect is gorgeous - filling the sky and the spaces below with beautiful images from classic Disney films. Best part? Two original songs, the theme “Live the Magic” and closing song “Kiss Goodnight,” were both written by Richard Sherman. New, special edition, World of Color show: Walt taught us all that if we can dream it, we can do it. “World of Color – Celebrate! 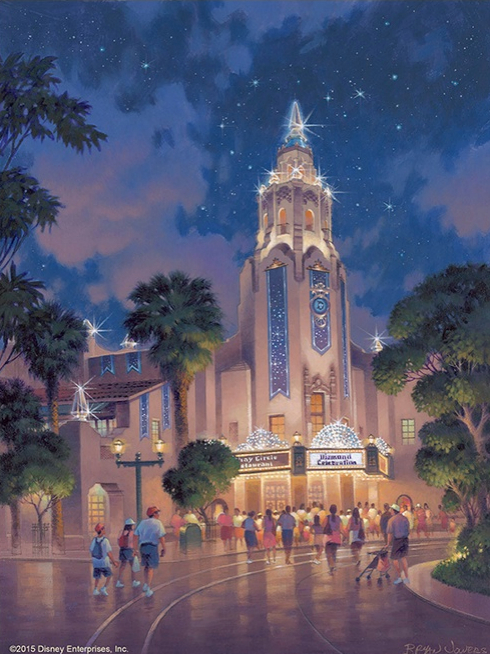 The Wonderful World of Walt Disney” promises to celebrate Walt and his dream of Disneyland. With Mickey as our guide, the magical World of Color screens will show us classic animation and tell the story of Walt and Disneyland. I'm looking forward to seeing all my favorites presented. If this is done well, and gosh I hope it is, this could be really epic. 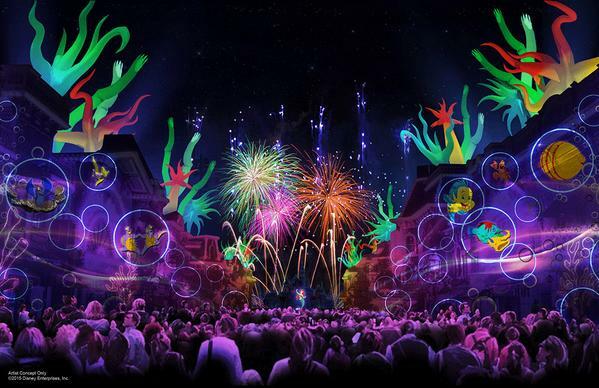 World of Color shows are always moving - so I am looking forward to this the most. It looks like a true effort is being made to celebrate Walt Disney and his vision during #Disneyland60! I hope to see so many classics celebrated along with images and clips of Walt as he built Disneyland and brought to life those early films we all love. The Tiki Room Gods are happy. 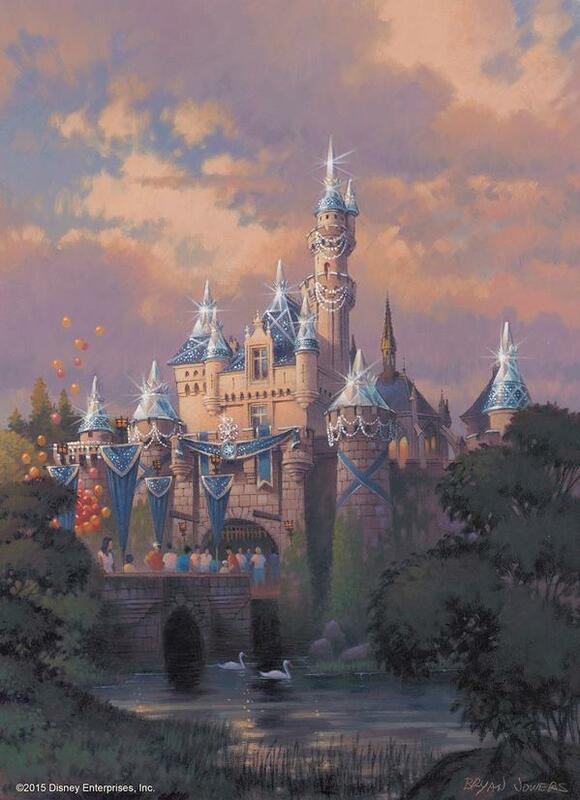 There are still so many announcements remaining with regard to #Disneyland60. You can count on new merchandise and food during the celebration in addition to many more surprises. Stay tuned as we keep you posted!